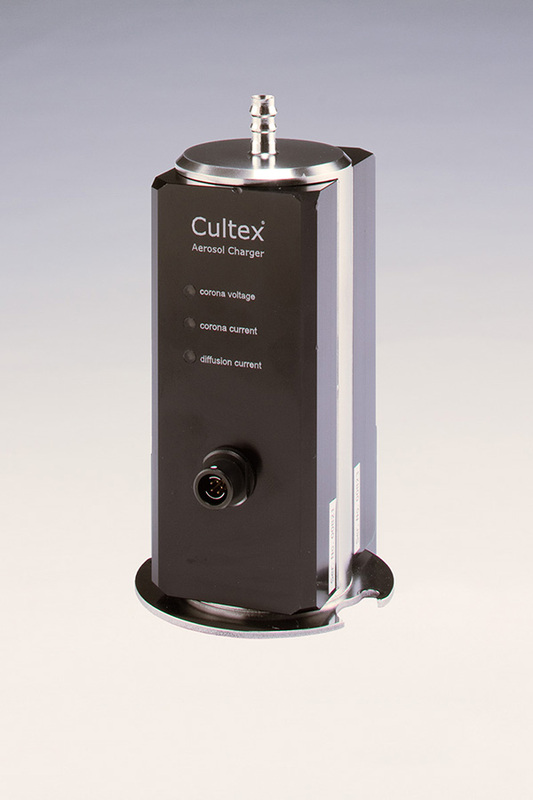 The CULTEX® EDD is the perfect enhancement for the CULTEX® RFS and the CULTEX® RFS Compact. 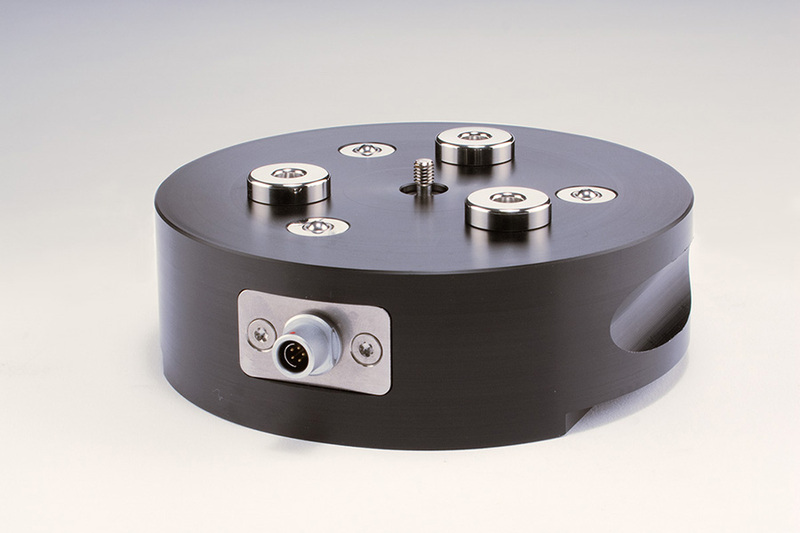 With our knowledge of the CULTEX® RFS, we have developed a well-engineered electrical deposition device to increase the deposition efficiency for microsized and nanosized particles. 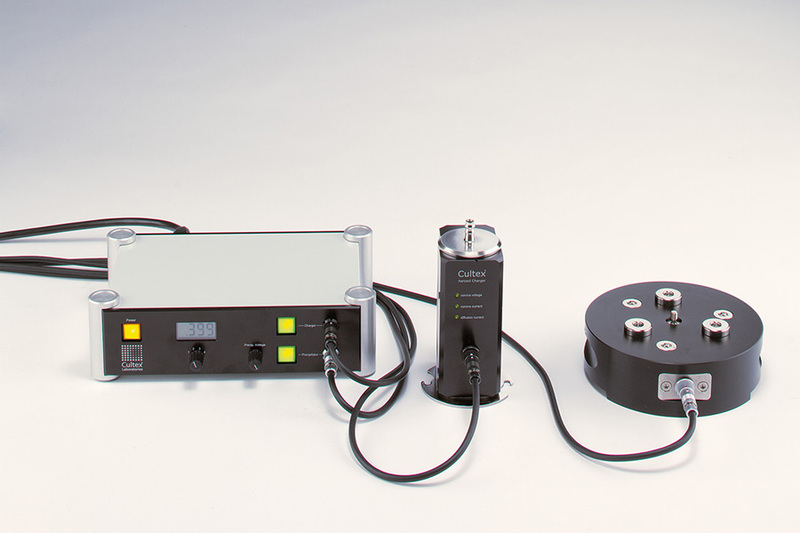 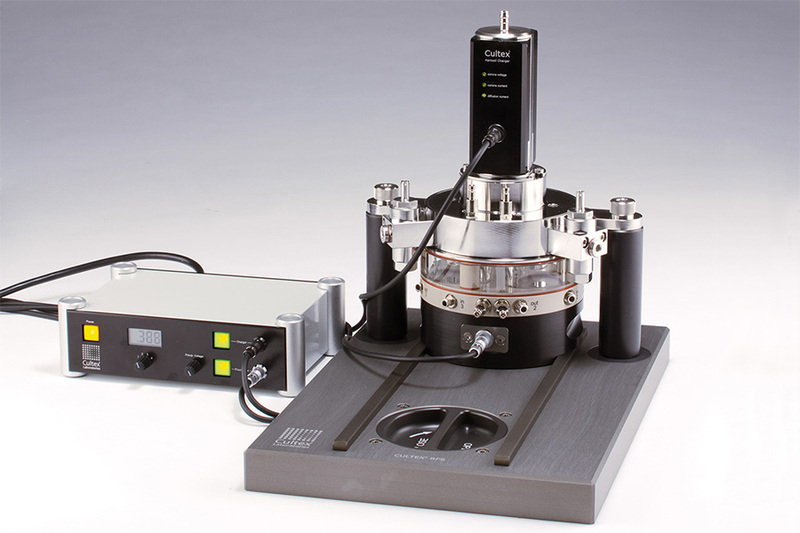 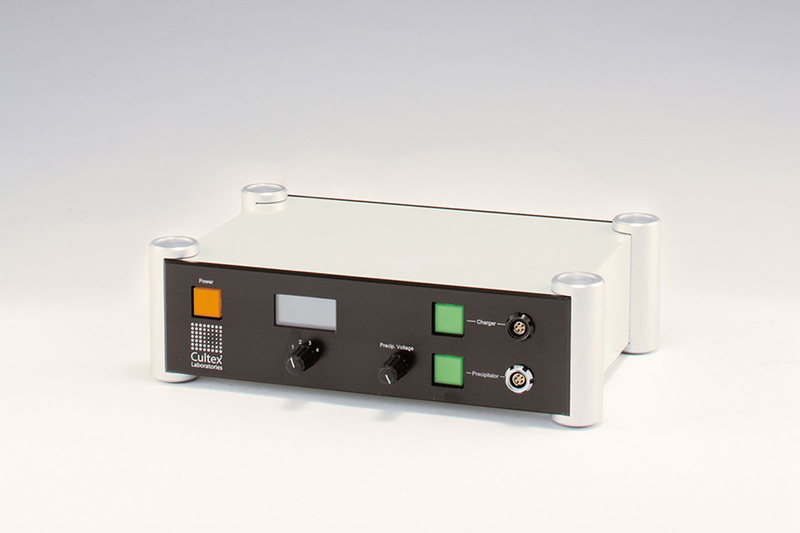 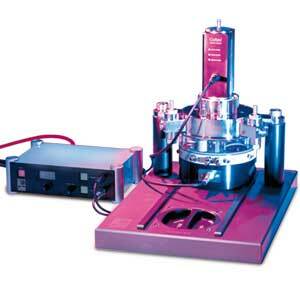 This device guarantees an efficient deposition of particles without interfering with the cell maintenance. 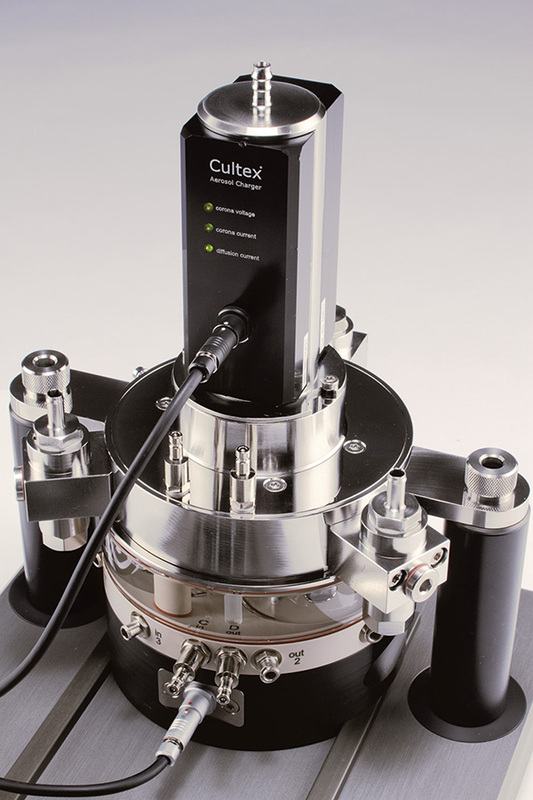 It expands the possibilities and the functionality of the CULTEX® Radial Flow Systems and allows higher efficiency in particle deposition especially at lower particle concentrations.